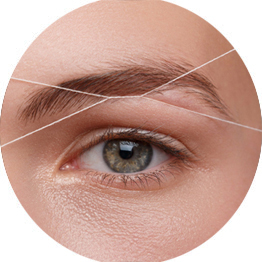 Threading is an ancient Middle Eastern technique that is becoming common in the United States with threading shops popping up in every big city as we speak. Many of the top beauty editors in NYC get their brows threaded rather than waxed. New York's premier destination for all your threading and beauty needs. 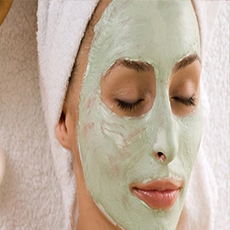 Professional threading studio located in the heart of east village St. marks place offers variety of services. The studio is dedicated to provide superior services in beauty care and their ultimate goal is to give their clients an unparalleled experience. Our studio have built a loyal following by making the warm and inviting atmosphere of their studio as important as the services they offers which includes, Threading, Waxing, Facials, Henna Tattoos, Eyebrow & Eyelash Tint and Eyelash Extensions. Love tattoo but don’t want to go through the painful process of tattooing? 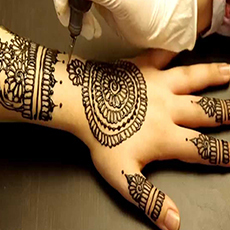 Then try our herbal henna tattoo which is completely painless and safe.